When you think of the Big Top do you get that sense of intrigue and a little thrill of anticipation at the sometimes death defying acts, the MAGIC and the FUN of all things CIRCUS? Mamma sure does! And the Silvers Circus experience does not disappoint. You will ooohhh and ahhhhh. You will laugh, cheer and clap. And you will most definitely be 'wowed'. 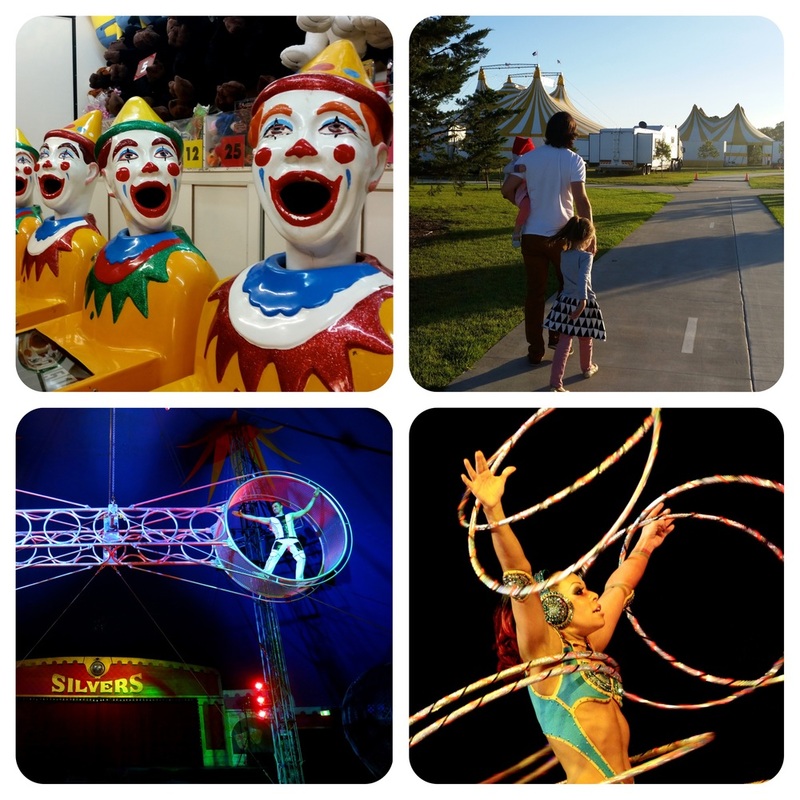 The spectacular Hula Hooping Gypsy was a big highlight for Mamma, never mind the breathtaking tightrope walker, kooky clowns, the mind blowing juggling acts, the impressive Wheel of Steel, and more. 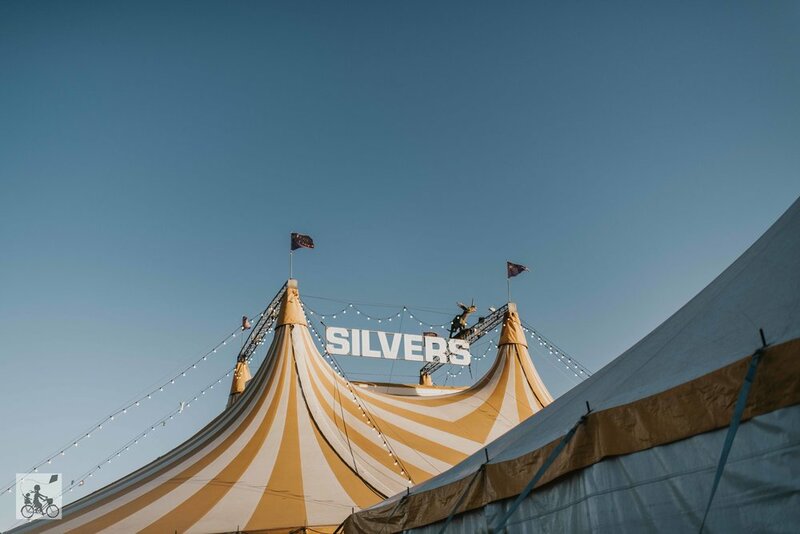 The Silvers Circus troupe are are talented, inspiring bunch who work super hard to bring magic and fun right outside our doorstep these school holidays, be sure not to miss it. We had a fabulous time, and oh yes...'The Phoenix Riders' finale had us on the edge of our seats! PLUS the gang are bringing some dinosaur action into the big top this year. The Jurassic Unearthed display will be set up in the foyer and open one hour before showtime so you can learn all about our prehistoric friends and grab some cool selfies. Fluffy and Spike, the resident circus dinos might just make it up onto the stage too! Mamma's lil' tips: in terms of ages for kids, Mamma Sammi took ALL the kids. The youngest ones are 2 yo and they both made it through and enjoyed the performance. Big kids and adults will LOVE it. So you can prepare yourself for the show, it is 2 hours (including interval) the music can get a little loud, there are laser light shows and flash pot flames on occasions.